What a cute book! 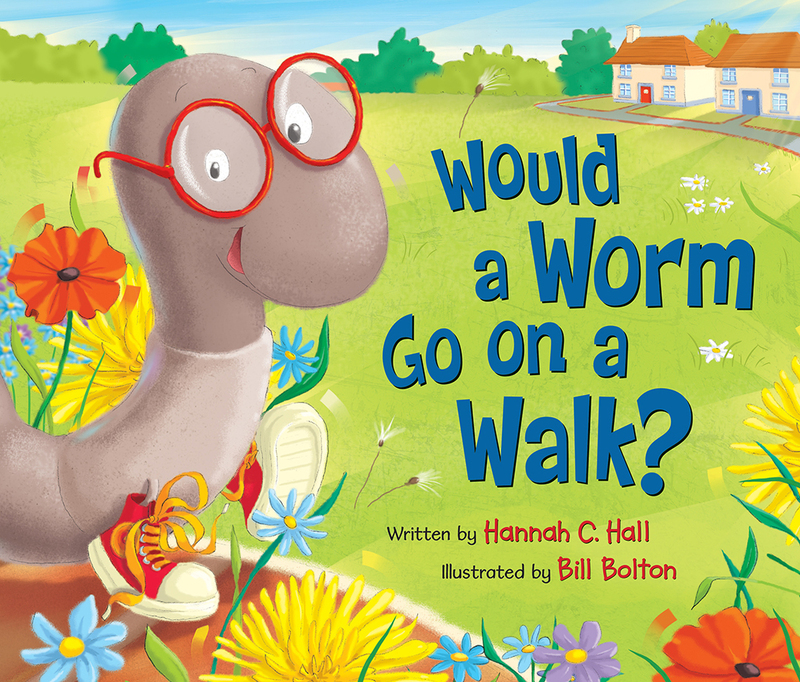 If you have a preschooler or kindergartner at home, Would a Worm Go On a Walk is sure to be a hit. Filled with intricate, colorful, engaging illustrations your little one will be drawn right in. The second Peyton saw the cover she wanted to read more. So we sat down together and I read her the book. Throughout the story, we find out why a worm would not go for a walk, why a piglet would not play piano, why a ladybug would not wear lipstick and so many more things animals would not do. Each picture shows the animal trying to do what they cannot. Like a Ladybug sitting in front of a mirror with a wide array of lipstick applying one to her lips. Then the next page points out that some Ladybugs are boys and they wouldn’t wear lipstick. By the end of the book we know all the things these animals cannot do, which Peyton thought was pretty funny. She didn’t understand why anyone would think a pig could play a piano! But we do find out that each animal does just what they were meant to do and they were created by a wise creator, God. How he planned their every detail and the animals were how He envisioned. We also learn how much He loves each animal. But His plans were not finished with the animals, He had one more masterpiece to create, you! Peyton really enjoyed Would a Worm Go On a Walk. I think most kids would. But I really feel this book would make a wonderful gift for when a baby is baptized or even a first communion. It’s a good book to use as a talking point about God. I know Peyton is curious and this helps her understand that God created each of us and loves us. You can purchase a copy of Would a Worm Go On a Walk here.